Later re-mastered and re-released on Electrocord. This has to be the very record they decided to change the label name and logo, because my copy has the new ones. 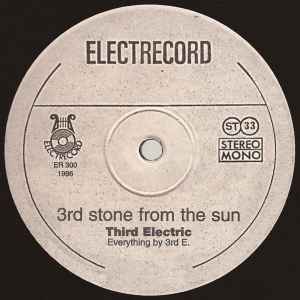 Electrocord and its logo. The picture shown here is the old logo. Either that or it was repressed.